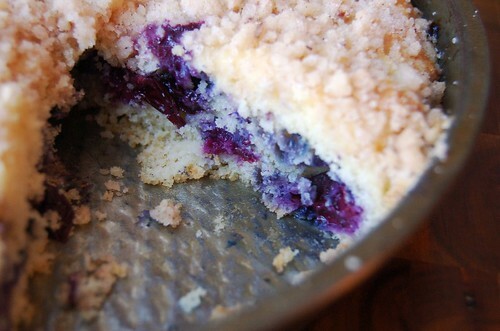 Can you guess what I love the most about Blueberry Buckle? If you guessed the name itself…you are right. I love foods with weird names. 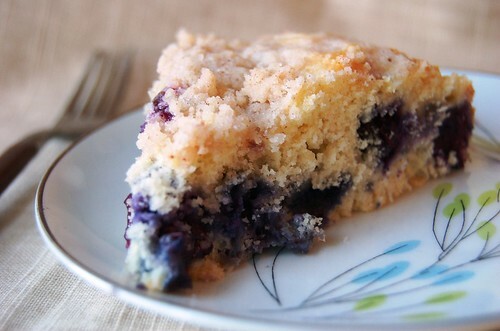 Blueberry Buckle is allegedly called “buckle” because while it bakes the batter rises, but the berries and crumb topping weigh it down. This causes the surface of the cake to buckle…hence the name. Having said that, to the untrained eye it pretty much just looks like a coffee cake. And that works, too…but a real buckle has berries and streusel on top. This recipe comes from one of my favorite old cookbooks, the 1958 “Betty Crocker’s Dinner for Two Cook Book”. I came across a first edition, first printing of it while thrifting a few years ago, and immediately fell in love with the Charley Harper illustrations. I am sorry to say, this recipe doesn’t really follow the traditional buckle method of mixing berries into the streusel. 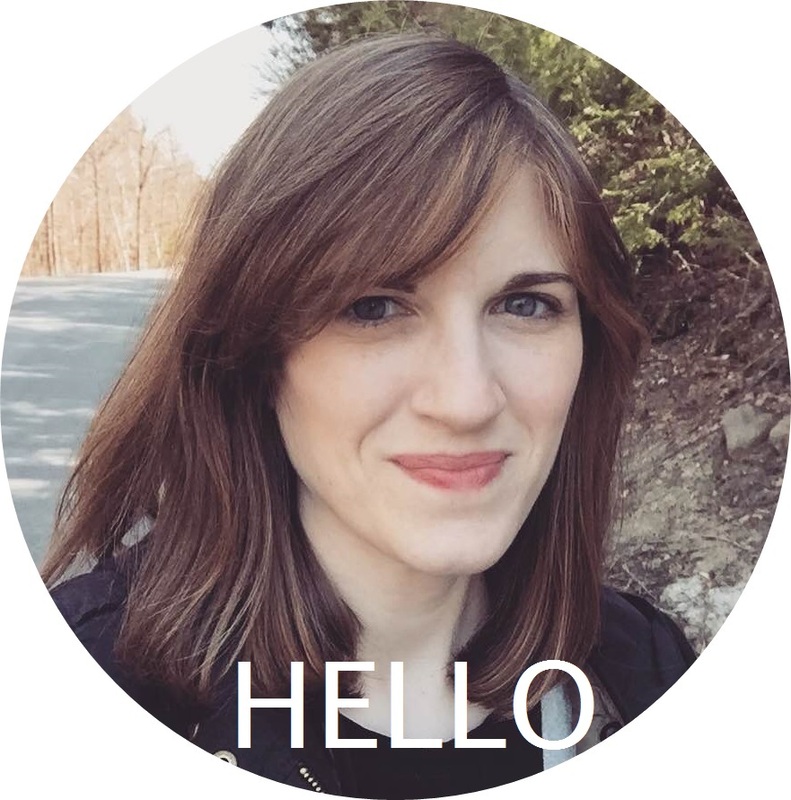 A good version of a “real” buckle is the one from Megan at A Sweet Spoonful. But this one still tastes pretty darn good. I know it’s a crime to make this out of season with less than perfect blueberries, but I just couldn’t help it, and I don’t regret it! I just look forward to an even better version this summer when the berries are at their best. Preheat oven to 375 degrees and grease/flour an 8-inch cake pan. In a medium sized bowl, cream together sugar and butter until light and fluffy. In a small bowl, mix together milk and egg. In another bowl, sift together flour, baking powder, and salt. Alternate adding milk and flour mixtures to shortening and sugar mixure until just combined. Fold in blueberries and spoon batter into prepared pan. Sprinkle with crumb topping and bake for 40-50 minutes or until a toothpick inserted into the center comes out clean. Anything with crumbs is bound to be delish, I love this! I guessed it was the name! See, I already know you so well! This sounds scrumptious!